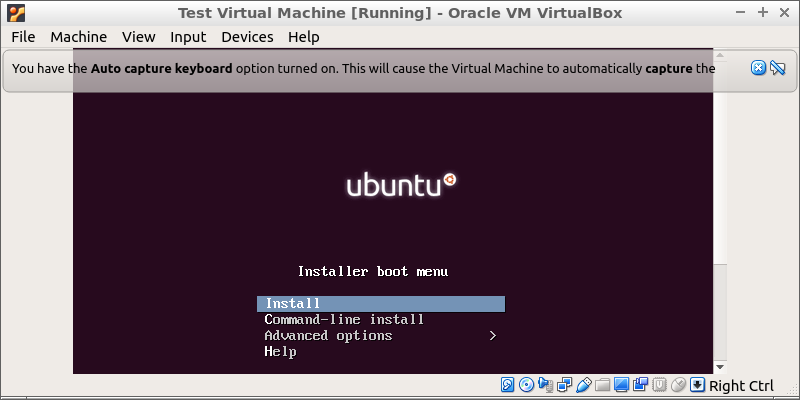 Since it is a cross-platform program, VirtualBox can be run on multiple operating systems. 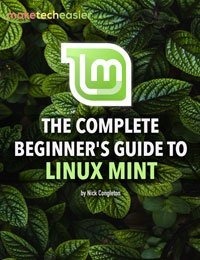 This means that it will work perfectly fine on Linux, just as it does on Windows. Furthermore, the graphical user interface should be almost identical on all platforms. 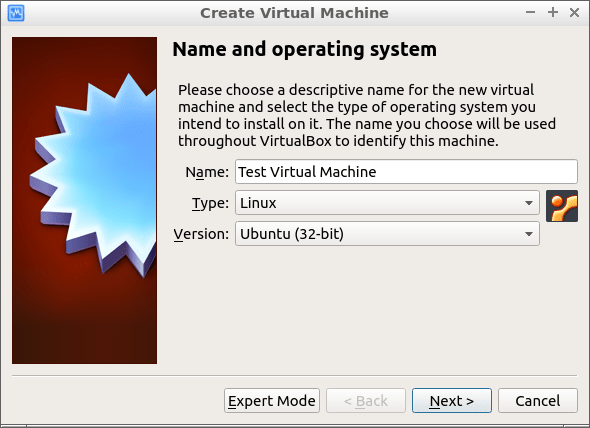 Let’s see how we can install and run virtual machines on Ubuntu with VirtualBox. 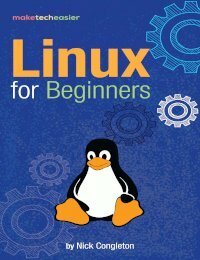 Install VirtualBox through Ubuntu’s Software Center application. However, use the terminal here. It’s more universal, works the same way anywhere and you can see what is going on. 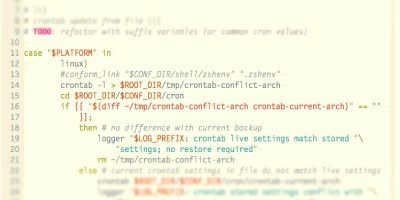 Normally, “virtualbox-qt” should install automatically alongside other dependencies. 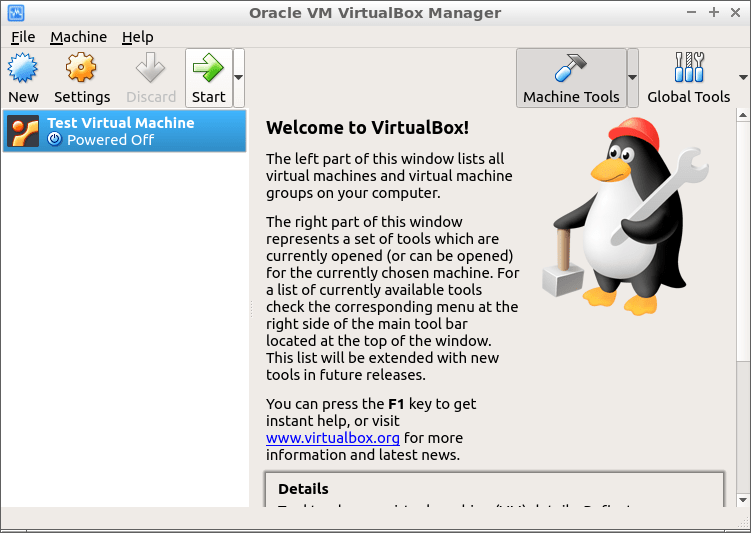 This is the package that shows us a graphical user interface for VirtualBox. 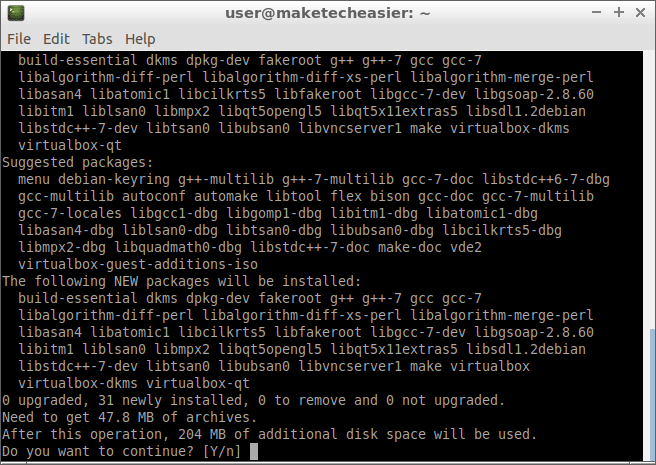 If, for some reason, you find it missing, you can install it manually with sudo apt install virtualbox-qt. 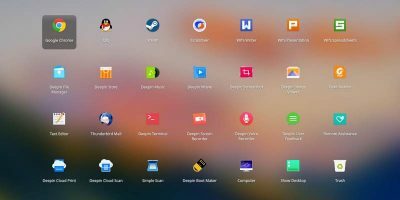 VirtualBox should now appear in the applications menu. In Ubuntu’s default desktop environment, just press the Super key (usually the one with the Windows logo). 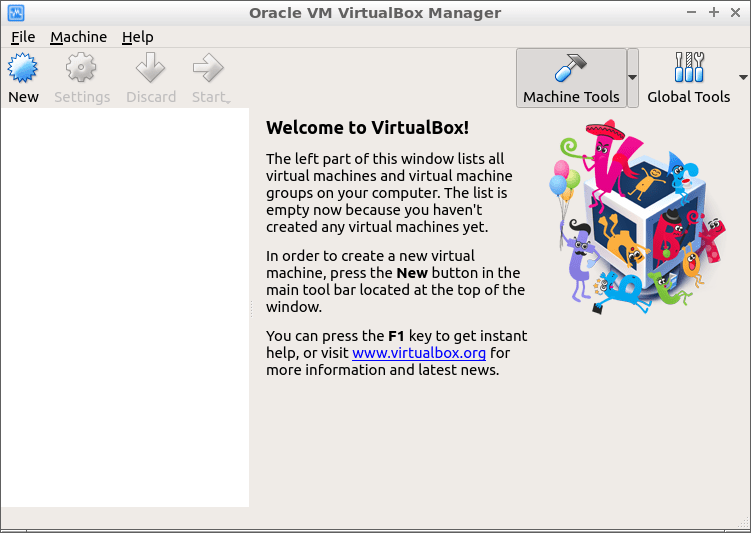 Type “virtualbox” and click on the icon to launch the program. 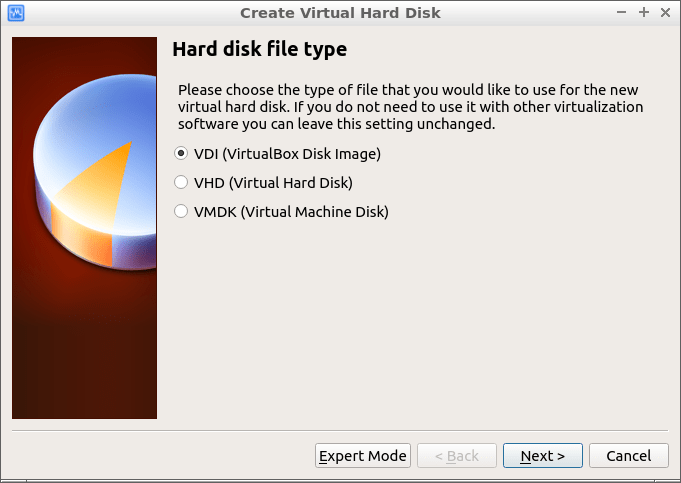 In other desktop environments, such as LXDE (Lubuntu), VirtualBox appears under the “System Tools” category. After launching the utility, you’ll see a button labeled “New” in the top-left corner. After clicking on this button, you are guided through a few easy steps to create your first virtual machine. First, though, you need to download a bootable ISO file. For example, from this link you can download a Debian live image with your favorite desktop environment. “Live” means you can try it even without, or before, installing. 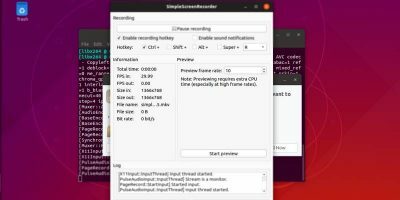 If time and Internet bandwidth don’t allow a download of a few gigabytes, you can download a very small Ubuntu ISO image for a quick test. Operating systems that include a graphical user interface will need at least 2GB of RAM. 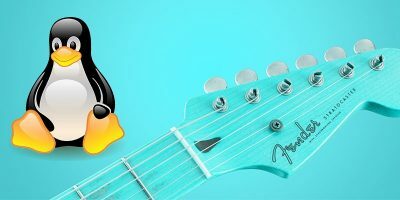 Text-based server distributions can run with 1GB of RAM. Keep in mind, though, that if you move the slider past the green line, things can dramatically slow down. 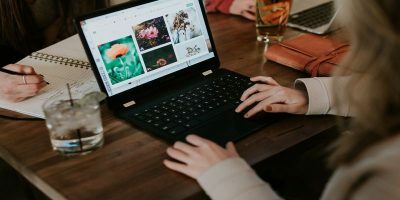 If you do create a virtual disk, you’ll have to choose the disk file format. 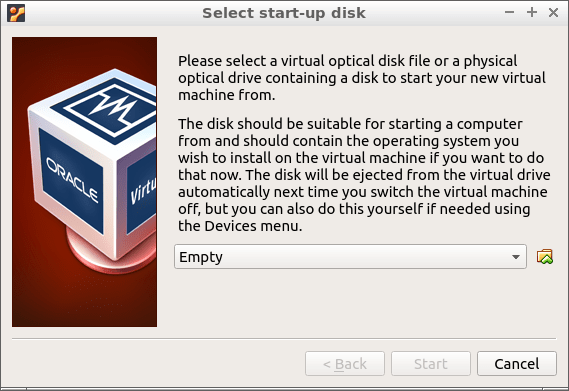 You can leave the default answer checked if you don’t plan to use this virtual disk with other virtualization software. When asked about virtual hard disk allocation type, you should choose “Fixed size.” This offers the best read/write performance. Though if you prefer your VM disk size to start small and grow as you use it, then select the “Dynamically allocated” option. Afterwards choose the name for the file that will host your virtual disk. After deciding its size, click on “Create” and finish setting up the virtual machine. Finally, click on the green arrow labeled “Start” to boot your machine. When first launching a virtual machine, you will be prompted to select a startup disk. This is the step where you click on the small folder icon with a green arrow (lower-right side of window). After browsing and selecting the ISO file you have downloaded, you can boot the machine. If you accidentally close this prompt, it won’t be shown again. 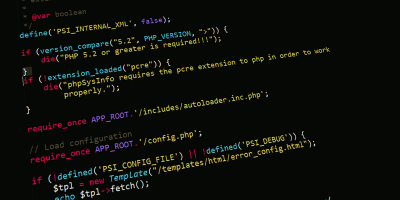 In this case the procedure to add a bootable ISO is different. 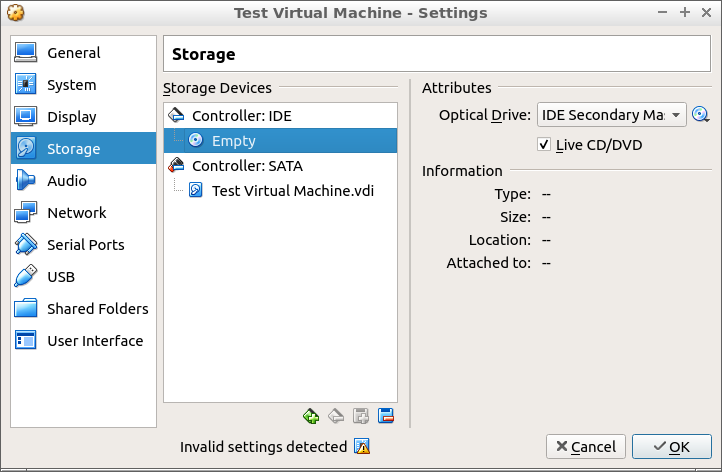 Right-click on the virtual machine and click on “Settings -> Storage” in the first column. 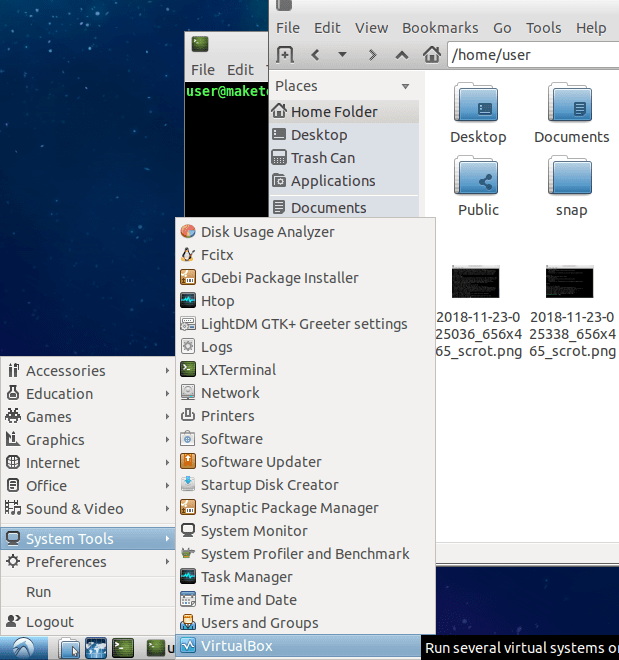 In the middle column, under “Controller: IDE,” we can see a small CD icon labelled “Empty.” In the third right column you’ll see “Optical Drive,” and at the far right of that, a small CD icon. 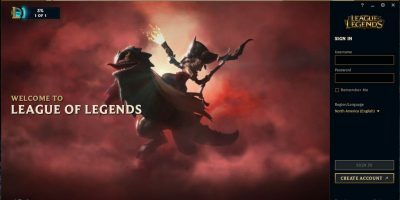 Click on it and browse to the ISO file. When done, click OK to save the settings. The machine will now boot from the ISO image. 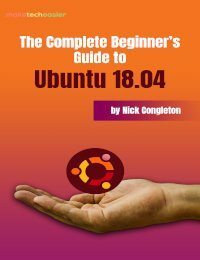 At this point you can run almost any operating system on our Ubuntu host. You can even install Android in VirtualBox.